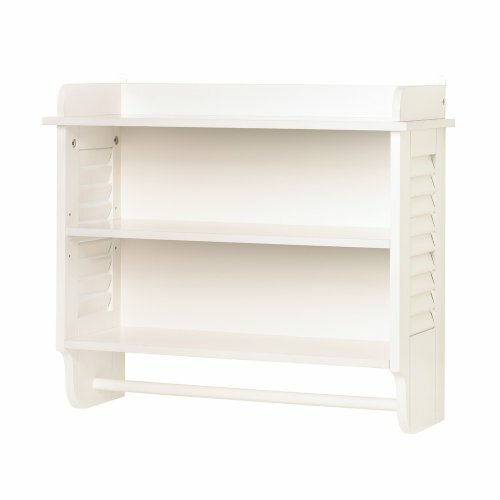 This pretty white wall shelf is ideal for kitchen or bathroom. Three shelves hold small necessities, while the bar will hold towels, aprons, and more. Below are some more items that we think are perfect for small spaces. ​They'll add pretty, decorative touches to the interior of your tiny house without taking up a lot of space. ​ways to decorate without losing living space, then wall murals are the ideal choice for your tiny house. 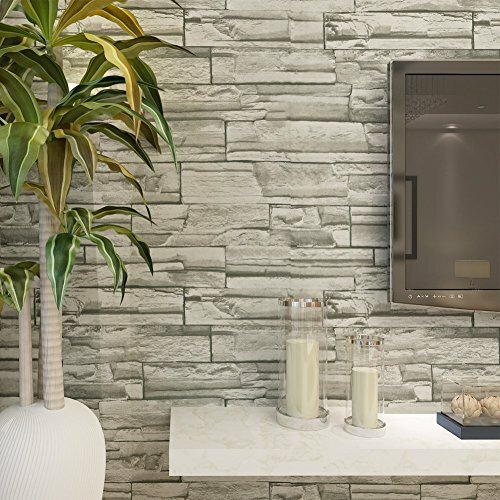 You can now give your indoor walls a realistic stone look with the truly amazing Blooming Wall Faux Stone Brick Wall Mural. This beautiful pattern will make your decor serene and relaxing. 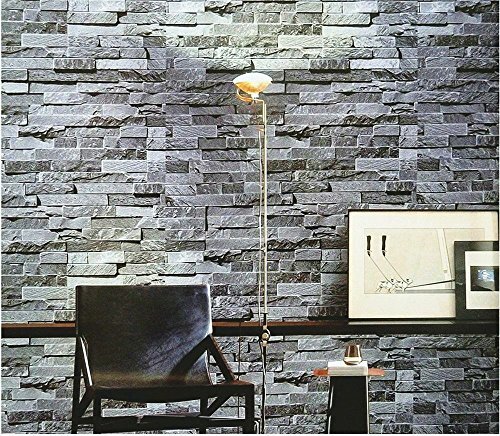 ​This wall mural will go well with simple to loud interiors. Its understated beauty is its best quality. This decal makes a long-lasting and dependable product. These will blend beautifully with your kitchen, living room and bedroom decor. 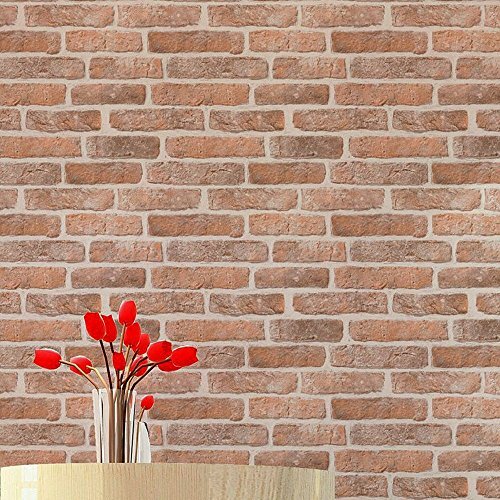 Faux Vintage Brick Wall Design with Slightly Raised Texture, Vinyl Coated. Each Roll is 20.8 Inches Wide by 11 Yard Long, Covering 57 Square Ft.
Unprepasted, Washable, Strippable. Wallpaper Glue can be Bought in your Local Hardware Store. Strong 3d Visual Effect, Looks Authentic and Real!